Metro's 60-foot buses will make their debut on Monday. Metro purchased 15 used buses and refurbished each one. Metro President and CEO John Nations speaks during a press conference introducing the buses. Nations says Metro's bus drivers had no problems making turns. Each articulated bus can hold 54 people -- as opposed to 40 people for Metro's largest current bus. Metro invited the public to help paint one of the new buses last weekend. Wilson’s experience isn’t uncommon. With more than 9,000 passengers riding every day, the Grand Line is often so crowded that people can’t get on when a bus arrives. That’s why Metro purchased 60-foot articulated buses, which should increase capacity by around 25 percent. Seven of the buses will start serving the Grand Line on Monday. “Not only will it be more comfortable for them to ride it. It will offer extra capacity so we can actually attract more people to the system,” said Metro CEO John Nations. “So a lot of people who now do not have the ability to get on it will have the ability to get on it. 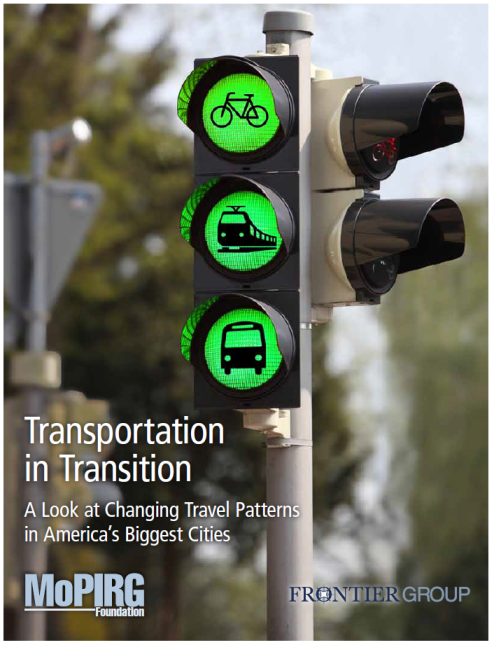 It’s another opportunity for them to ride public transit." Metro purchased 15 used articulated buses for $6.4 million. Each bus went through a thorough restoration -- from the wiring to the engines. Each articulated bus has 54 seats and more room for standing passengers. Currently, Metro's largest bus has 40 seats. “As a matter of fact, they like driving them,” Nations said. “So they can add more capacity, which means more happy passengers. And at the same time, the way the bus is actually constructed, it turns the corner just like a regular bus would. Fifteen articulated buses are expected to be on the Grand route by the end of the year. Wilson hopes that they catch on. 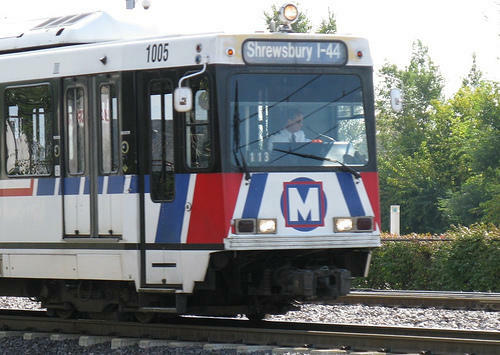 Metro Transit and the Amalgamated Transit Union Local 788 are heading back to the bargaining table on Wednesday afternoon. The central issue continues to be the retirement package offered to new transit workers. 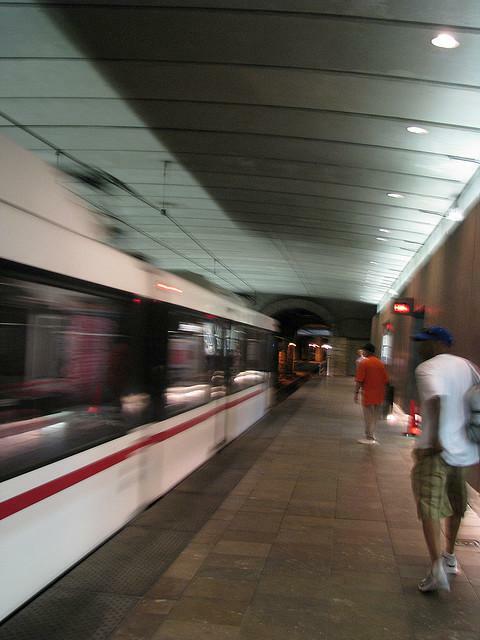 Updated 1:30 p.m. (Friday) with details of Metrolink station reopening. After being closed for more than a year, the Grand Boulevard Bridge will reopen to traffic tomorrow. 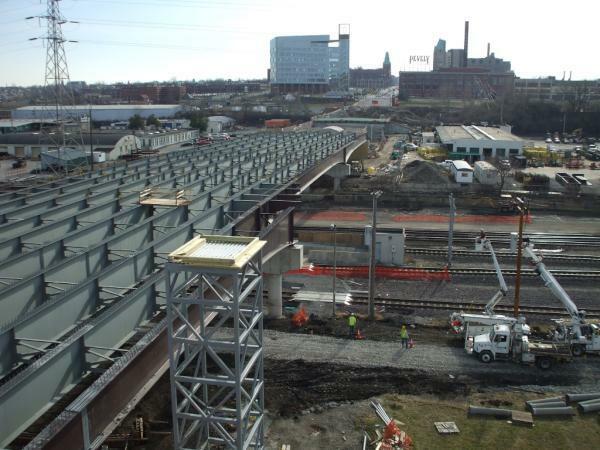 Grand is one of the city of St. Louis’ busiest north-south streets, but much-needed work on the aging viaduct required a closure of the street between Chouteau and Interstate 64/40 in March of 2011. Tomorrow at 3 p.m., the bridge will reopen. Two lanes will flow northbound during morning rush hour and the two lanes will switch to southbound traffic for the evening rush.